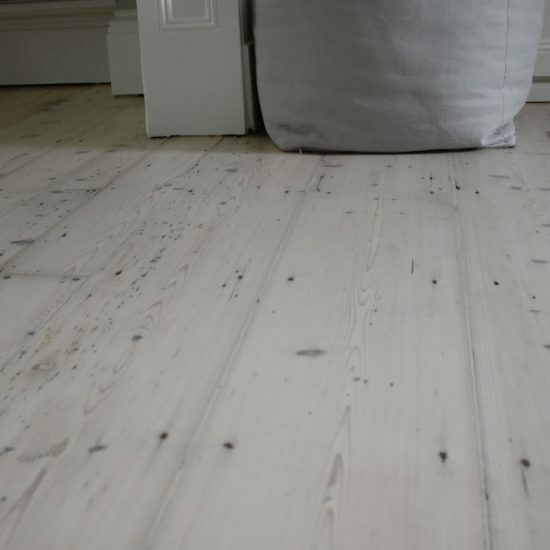 Whatever your style, we can install a beautiful antique reclaimed floor to suit your needs. 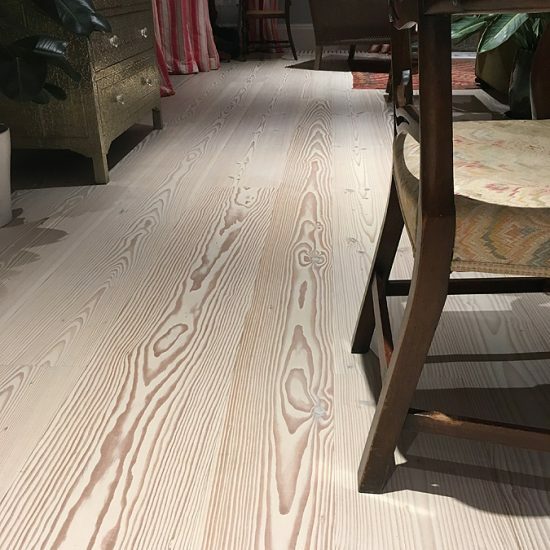 From antique French oak to match your dark rustic theme, or reclaimed antique wide oak boards to match your rustic countryside kitchen, or beautiful driftwood spar pine that will enhance any room. 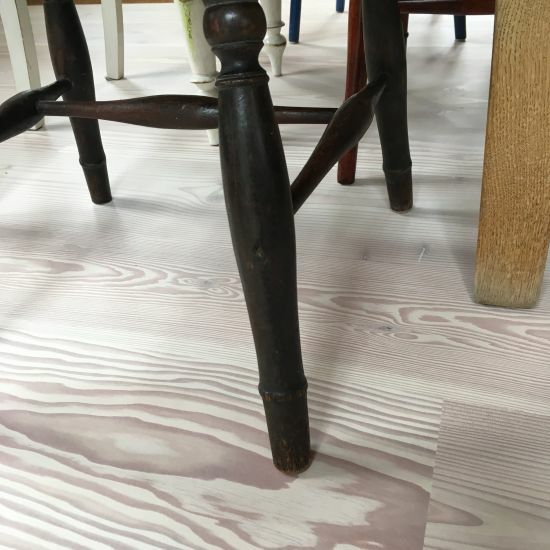 If you would like something a little more unique for your home or property, then antique reclaimed flooring can help tell the story of your home, adding personality and quality to transform any room. 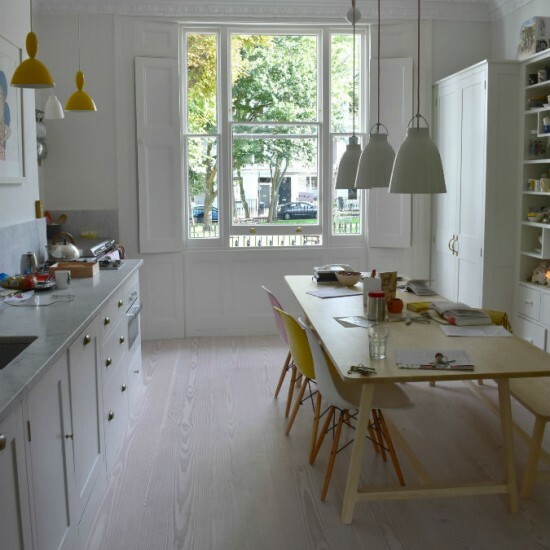 More and more astute clients are attracted by the appeal of using reclaimed timber with its character, patination and depth of colour, to benefit their traditional or contemporary design schemes. 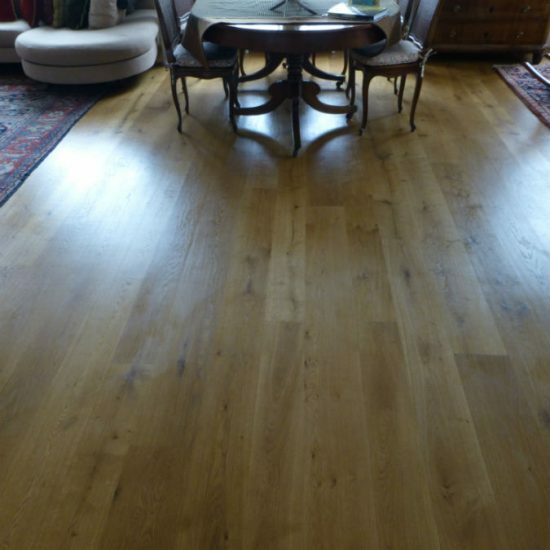 We have had a close working relationship with The Antique Oak Flooring Company for over 10 years, enabling us to become familiar with the full antique product range and the performance of the timber. 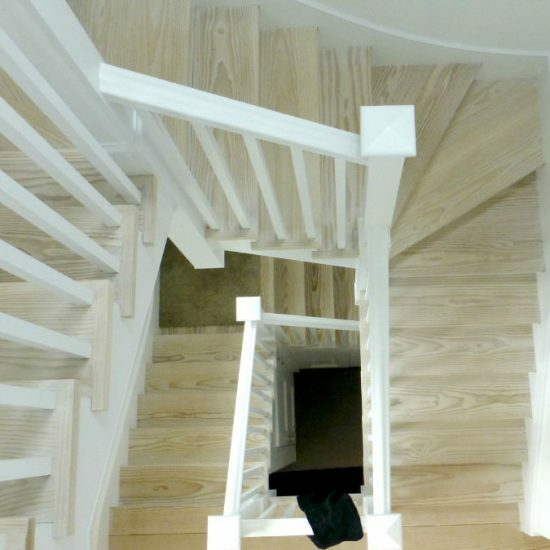 Between both companies, we have over 80 years’ experience in installing and maintaining wooden floors. 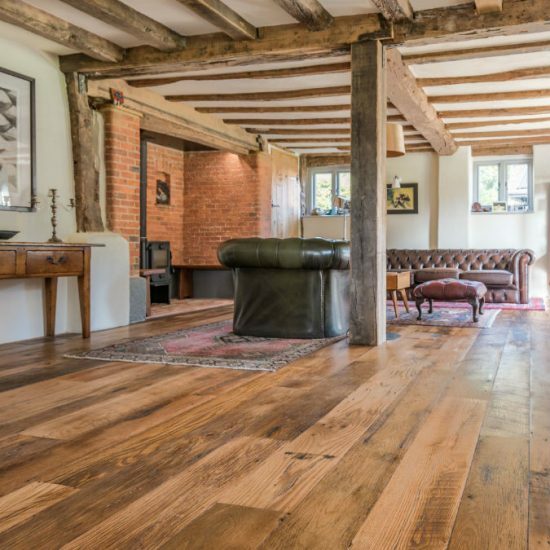 The Antique Oak Flooring Company, having spent over 30 years in the business, humbly lays claim to the finest stocks of reclaimed timber and flooring from around the world. 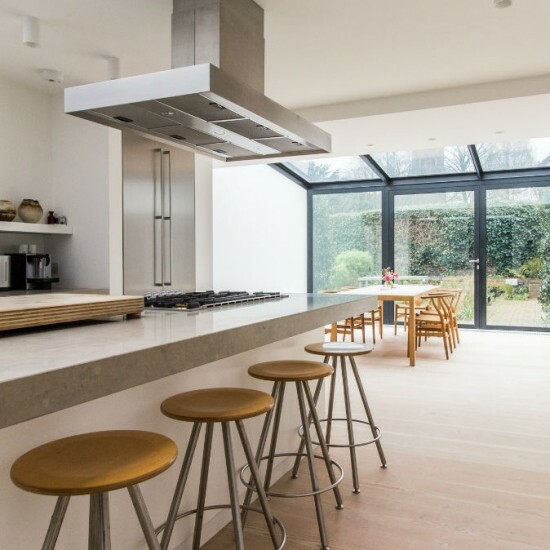 They have created strong relationships with their material source providers around the world, offering prompt delivery of samples, and hold good stocks of materials to shorten lead times on project completion, working closely with Roger Hyde Limited to enable a smooth installation process from start to finish. 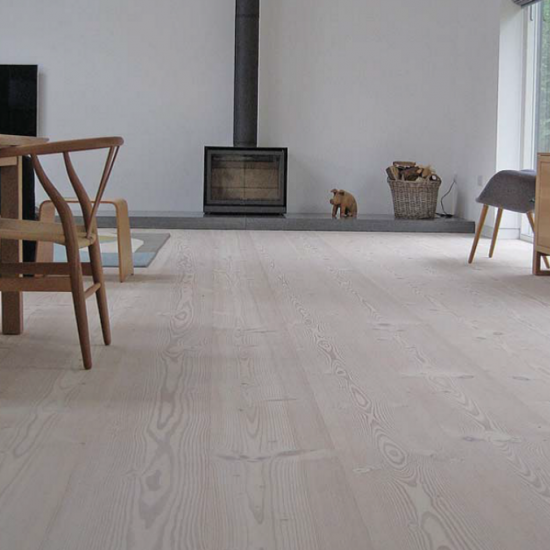 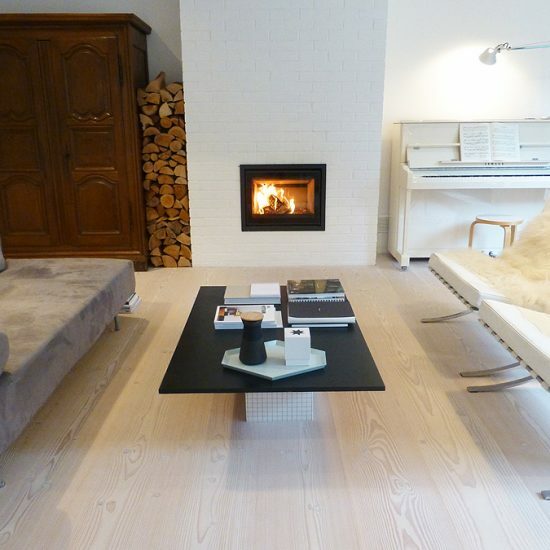 Roger Hyde Limited has been wood floor specialists since 1968. 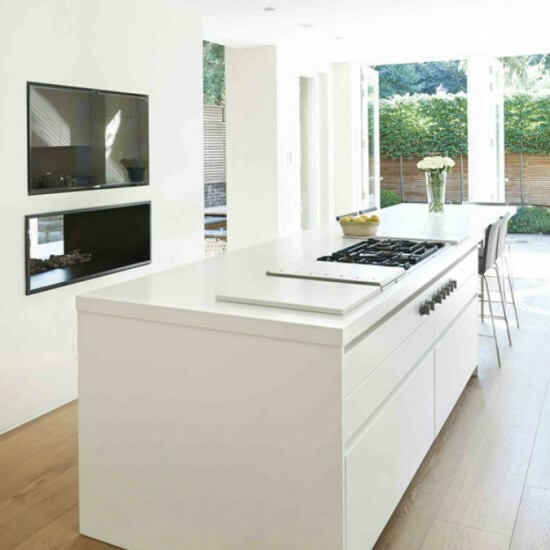 We are a family run business, giving an unrivalled service from pre-installation to completion. 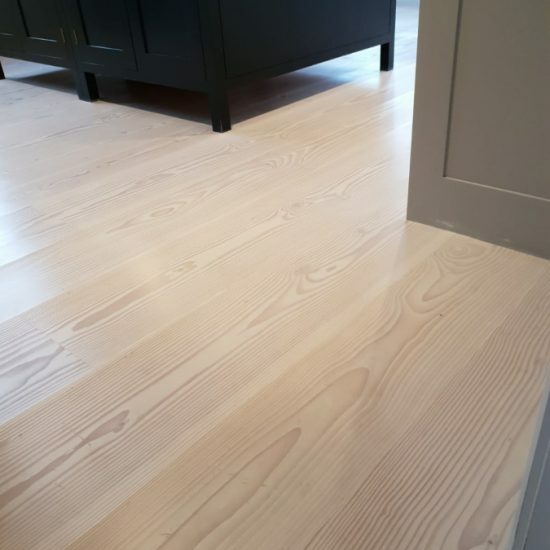 We pride ourselves on our personal approach from start to finish, followed by regular courtesy calls to ensure you are happy with your floor and that you are confident in maintaining it. 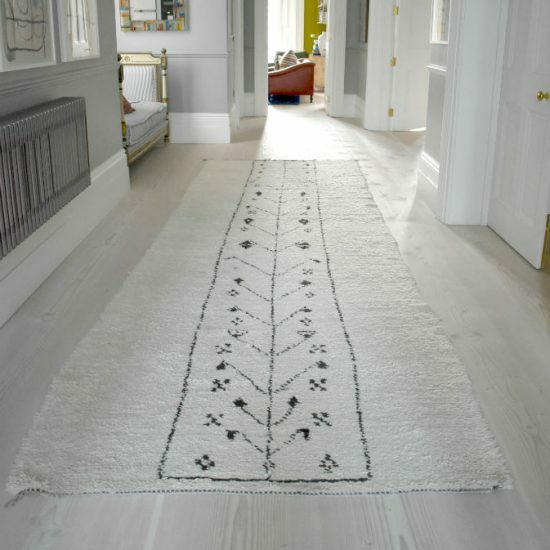 We will work with you to keep your floor looking great for decades, plus we guarantee all of our works so you can relax and enjoy your new floor. 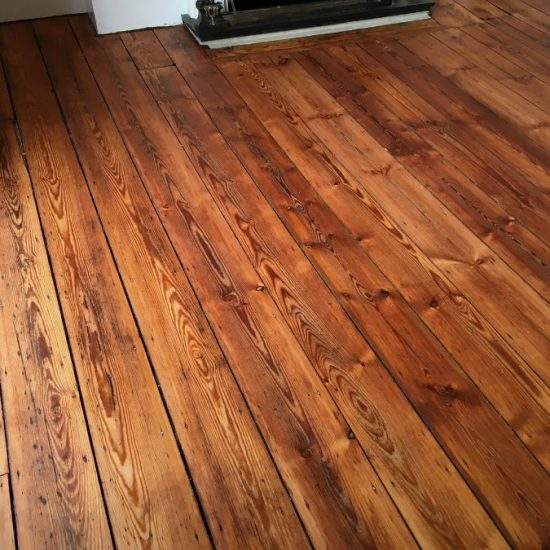 If you would like to instruct us to maintain your floor on an annual basis, we offer our customers a Managed Maintenance Service. 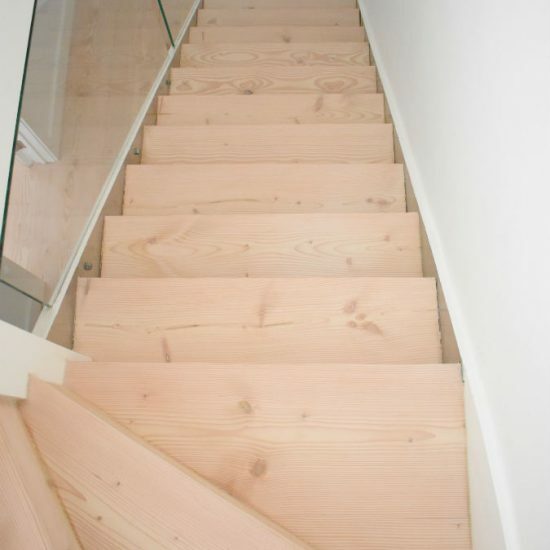 This is an agreement where we provide regular maintenance visits to keep your floor looking at its best and lasting longer. 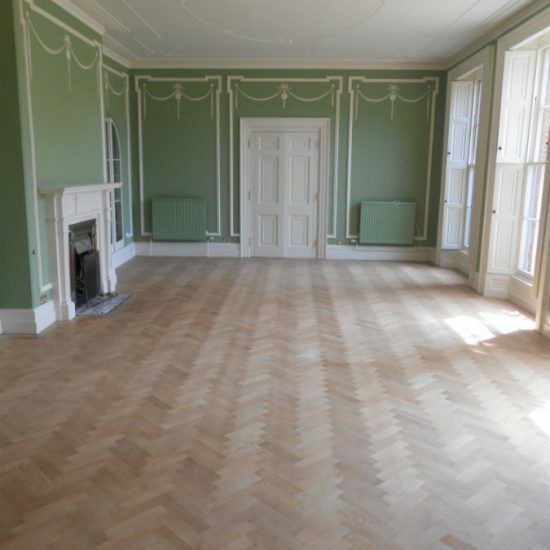 We will work with you to provide the perfect tailored maintenance for your floor, suit your needs and which can be paid for on a monthly basis. 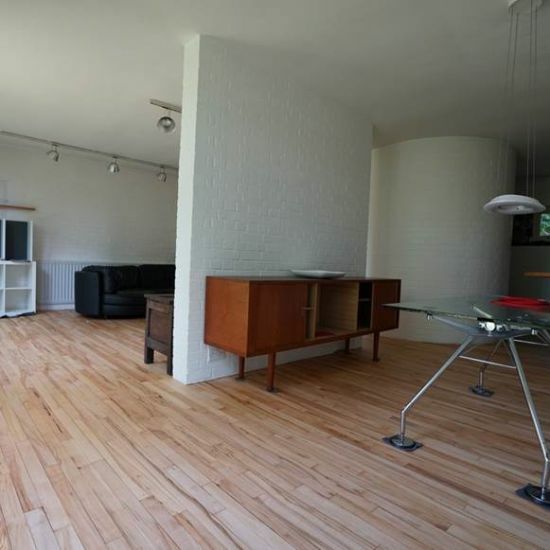 If this sounds like it could be suitable for you, contact us or find out more about our Managed Maintenance Service.